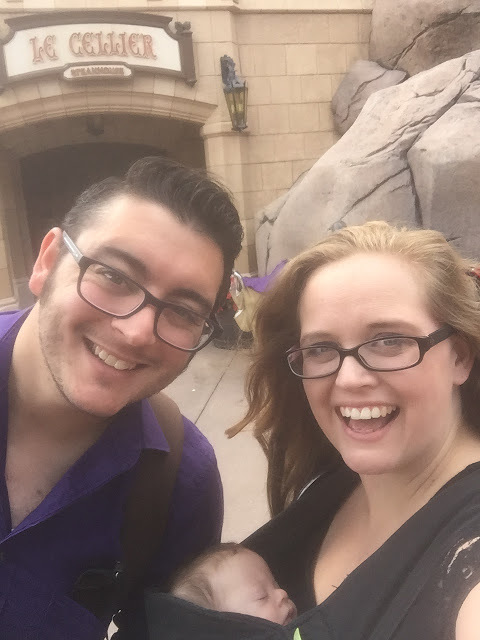 Tucked away in the Canadian Pavilion is a beautiful garden, with a waterfall and the most delicious steakhouse you’ll find on Disney Property. 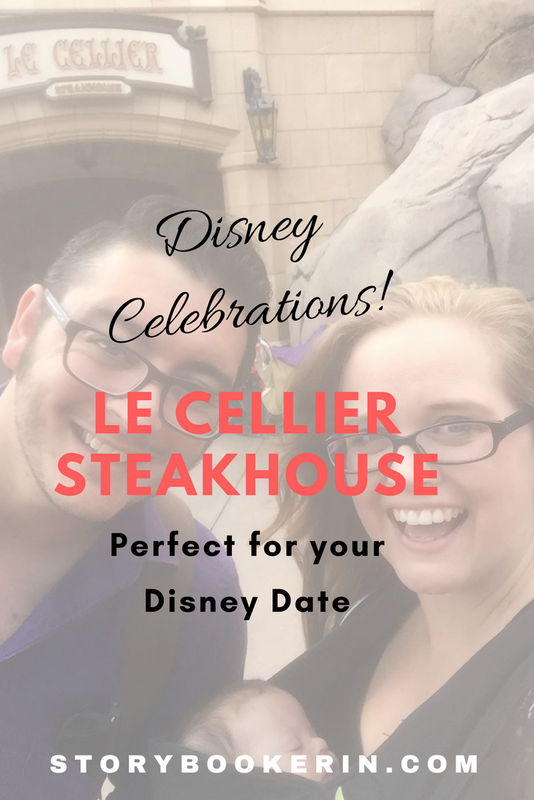 Le Cellier Steakhouse has been high on my husband’s bucket list of Disney Restaurants to try, so for our 8th Wedding Anniversary, we thought we’d give it a try, and the food and the experience did not disappoint! The theming was so perfect, you felt as though you were entering into a wine cellar with the dim lights and beautiful architecture. When you are seated, you will be seated in one of the provinces of Canada, so look for some specific details in the section you are seated. 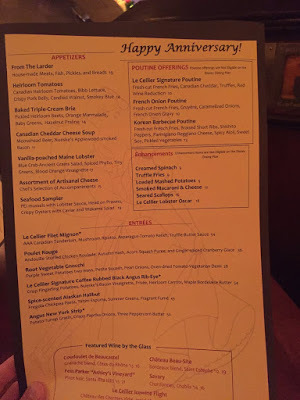 The attention to detail at Walt Disney World is remarkable when we were seated and handed our menu’s I literally almost cried when I saw that our menus were personalized with “Happy Anniversary” at the top and an image of Cinderella and Prince Charming Dancing – this was so special to me because Cinderella is my FAVORITE Princess. 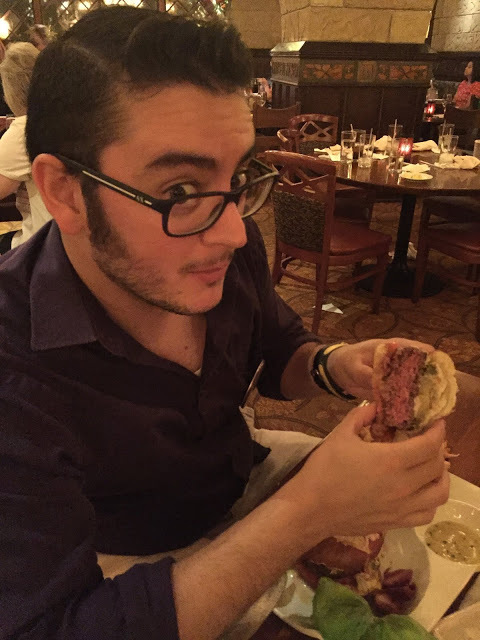 There were so many delicious options, and not everything on the menu was steak. We tried the Canadian Cheddar Cheese Soup as an appetizer and it was delicious! – Highly recommend this! 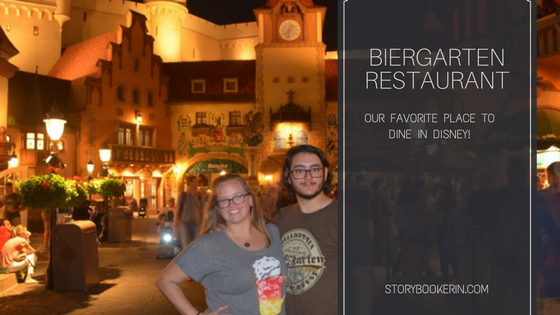 If you are on the Disney dining plan, your meal will cost 2 table-service credits. Read about the 2018 Dining Plan here. *DVC and Passholder Discounts are available. Is it worth 2-Table Service Credits? Personally, I wouldn’t use two table service credits for this meal. There are other dining experiences that I’d love to try and so I think I’d pass on this restaurant. The food, atmosphere, and service were impeccable, I just think I wouldn’t use two credits on it. 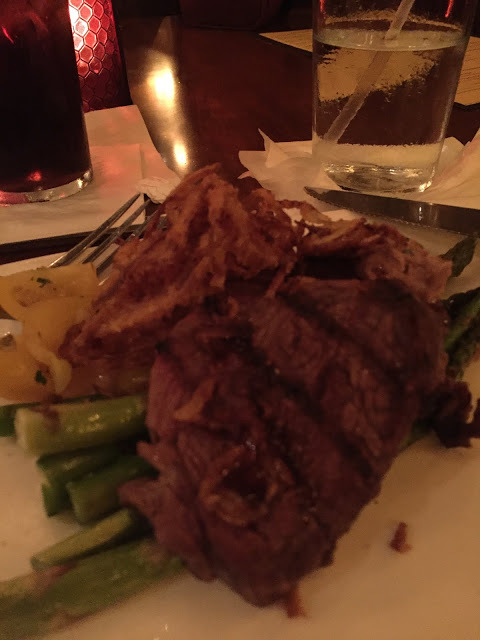 If you LOVE steak and wine or are celebrating something special – absolutely! 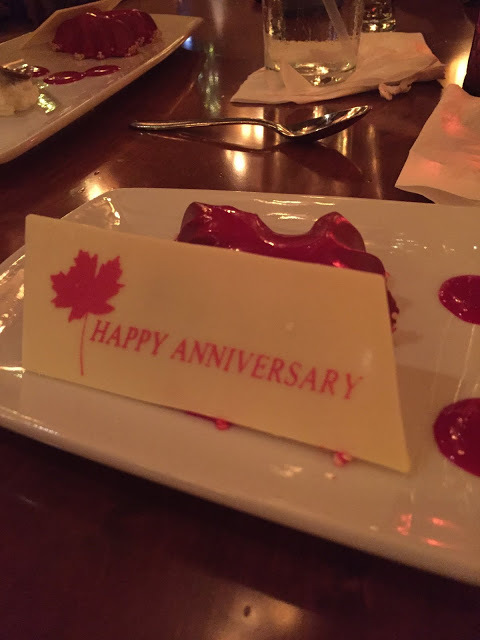 It was such a romantic experience and our server gave us an adorable chocolate to share and one to take home for later, so if you are on your honeymoon, or celebrating something special you might want to consider this dining experience. Bottom line, it depends on the type of experience you wish to have. 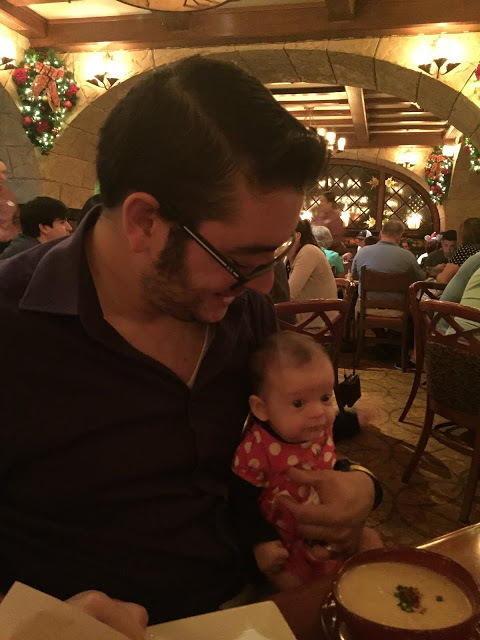 Is Le Cellier Kid Friendly? We took our three-month-old with us, and it was okay for a young baby but I wouldn’t recommend bringing toddlers to this restaurant. With the romantic lighting and atmosphere, my kids would struggle to sit still (or at all). Given the price tag, I’d recommend leaving the kids with family or a babysitter for your dining. 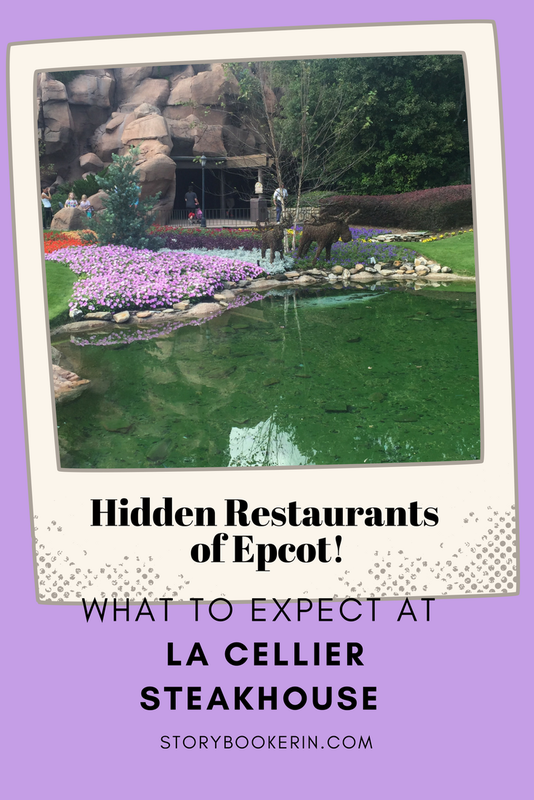 Overall, I’d recommend this restaurant for a celebration or a date but would not for just a meal in the parks – there are so many other quick options that are delicious and less expensive. Have a Princess in your Party? Check out Akershus!